Have you ever attended a balloon festival? Yes, Balloon Festival and Fair is happening in Lake Havasu. It is believed that 7th Annual Havasu Balloon Festival & Fair may come with lots of glitz and glory this year. If you look at the list of best festivals in North America then you can certainly a find a mention of Havasu Balloon Festival and Fair. It is a certainly an event that no one likes to miss. Last year, more than 24,000 attendees have been seen during festival time. More than 72 balloons are flown in the sky including 60 balloons for sport and four balloons of corporate. Eight balloons with special shape have been noticed at the same. For the balloon ride, you may have to book a ticket minimum two days prior to the festival. From 13th January to 17th January, the festival is held this year. Therefore, you have to secure your tickets as early as 11th of January. In the year 2017, some new innovation can be seen in the 7th Annual Havasu Balloon Festival and Fair. Introduction of some new balloons with interesting shapes can be seen at the time. 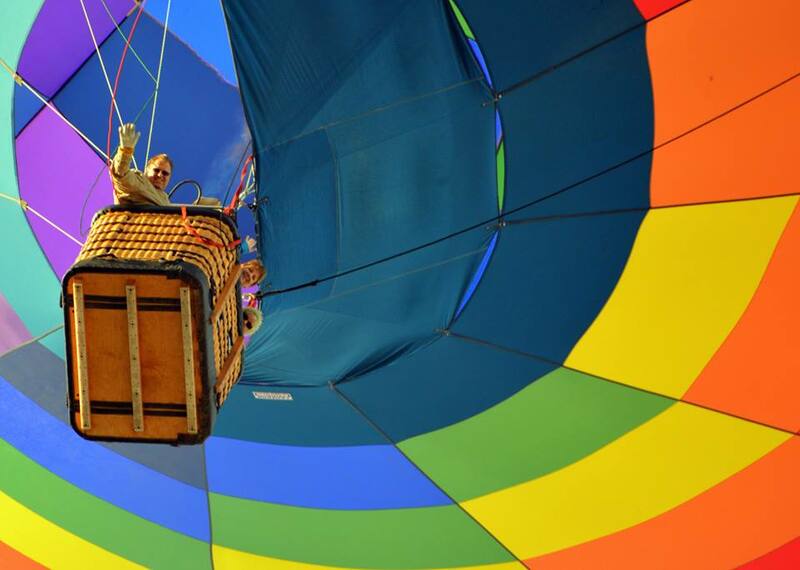 Through the balloon ride, it may be possible to explore entire area of Lake Havasu. There is no doubt in the fact that an amazing ride will be on offer. Generally, the balloons roam around London Bridge and Bridgewater Channel area. Therefore, you must come with your camera to click amazing images. Thrill of the balloon touching the water level is completely inexplicable. However, it can be experienced only if there is not any boat or vehicle round the corner. Following to a swift touch of water, the balloon ascends towards the sky once again. In case you are interested in the launch of balloons then camera must be retained in perfect position. It is possible to observe the balloon team leaving the ground in the process. The burner heats up as the balloons begin their journey. Balloon may go over the fields and town to make your ride a memorable one. Balloon team may be available for your service at every given occasion. Information is often provided on the history and art behind the hot air balloons. Collaboration of The Lake Havasu Rotary Club, The London Bridge Lions Club, London Bridge Rotary Club, The Day Breakers Lions Club and The Sunrise Rotary Club can be seen behind the creation of event. More than 2000 volunteers may be present in the event for help. Camaraderie within the community is certainly one of the focal points of this 7th Annual Havasu Balloon Festival. For a ride in tethered balloon, you may have to pay $20. In case of Unthethered Balloon, amount can be raised up to $200. If you want to camp during this time then you can easily get a place in Lake Havasu Marina and Nautical Beachfront Resort. In addition to the balloon ride, you can also enjoy sky diving shows, classic car shows, dog shows and balloon night glow. Finest beers can be enjoyed from Beer Garden also.